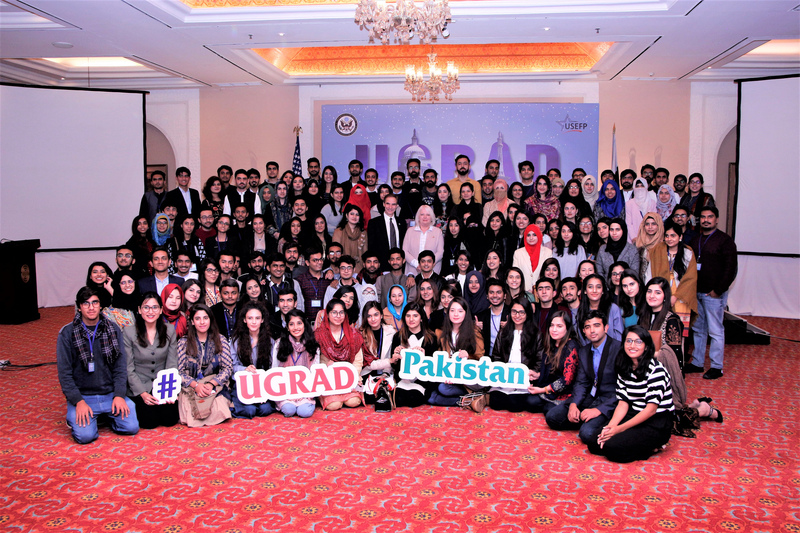 Over 135 Pakistani undergraduate students, selected to participate in the U.S. Government-funded Global Undergraduate Exchange Program (Global UGRAD), gathered in Islamabad for a two-day pre-departure orientation (PDO). The PDO is the last stop for students before they depart to the United States and serves as an introduction on what to expect during the semester-long grant. 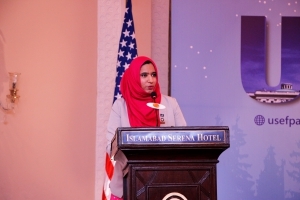 Students are also reminded of the importance of their roles as cultural ambassadors., helping foster mutual understanding between the two countries during the semester exchange. Each year during the PDO, we are introduced to many dynamic and inspiring individuals eager to learn and make a difference in their local communities. This year too, several stories came to light that showed the immense talent and drive of young Pakistanis. 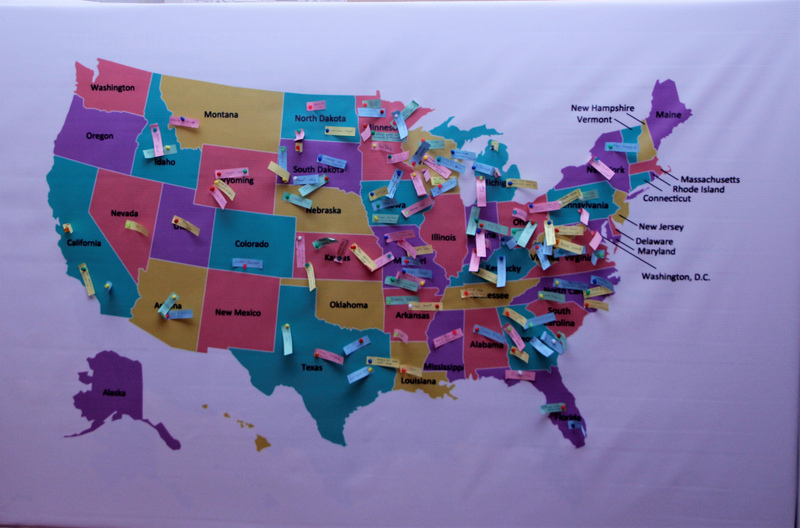 Grantees shared how they overcame social barriers to get where they are and spoke about the challenges of living with disability, coming from economically disadvantaged backgrounds, or belonging to religious, ethnic, and gender minorities. 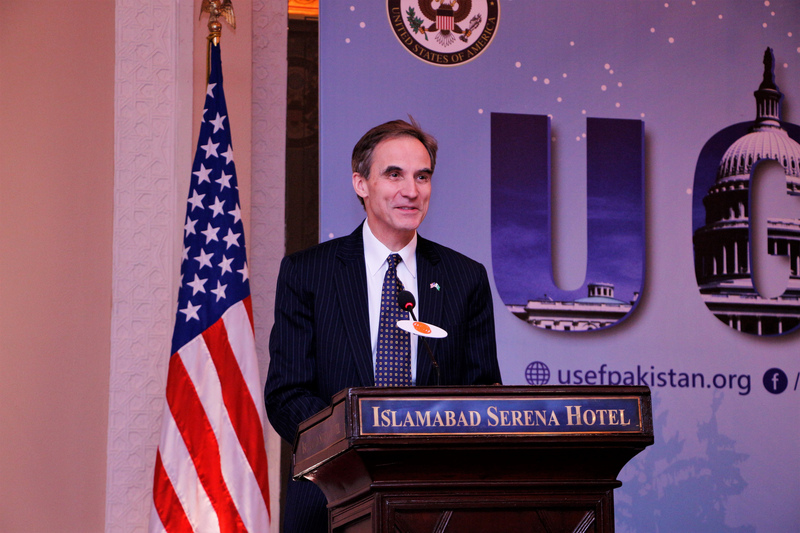 Since 2010, approximately 1,700 Pakistani students have participated in the Global UGRAD program, where they spend a semester studying at U.S. colleges and universities. 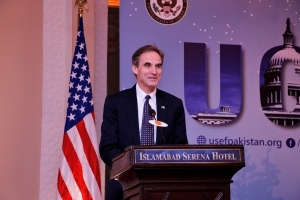 Global UGRAD participants from Pakistan are selected from all four provinces of Pakistan, as well as Gilgit-Baltistan, the Federally Administered Tribal Areas, Azad Jammu and Kashmir, and Islamabad Capital Territory. They represent a broad range of academic fields including the humanities, basic sciences, engineering, and business administration. Like other exchange programs administered by USEFP, the Global UGRAD is a well-rounded program that allows students to grow beyond their academic pursuits. The program not only gives students an opportunity to attend classes with their American peers, but also enables them to learn skills that are often overlooked in traditional classrooms. They receive instruction on topics including academic research and writing, critical thinking, time management, note-taking and studying for/taking tests. Students also gain a lot through extracurricular activities, both inside and outside the campus. The most meaningful takeaway for these students, though, is the experience of meeting and interacting with people from all across the world. The Global UGRAD Program is announced each year, in September/October. To find out more about the eligibility criteria, application procedure, and deadline, visit here.